it would be fun anyway). which is good because this project could get expensive! 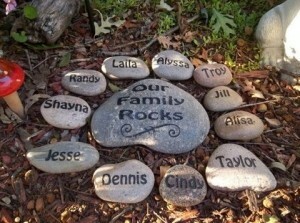 CLICK HERE to start your family rock garden.